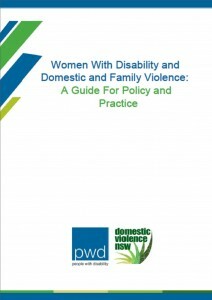 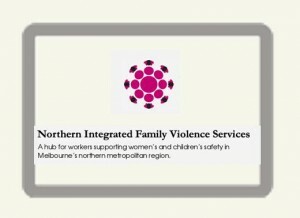 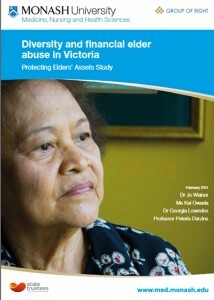 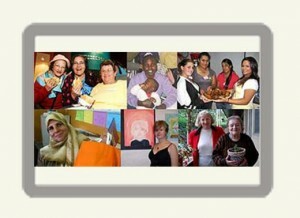 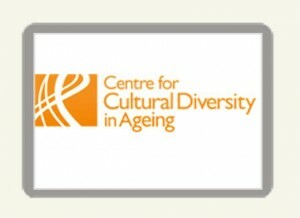 Women with Disability and Domestic and Family Violence. 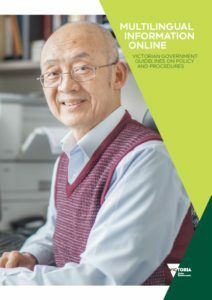 Policy & Practice Guide. 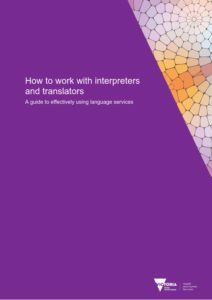 Effective Translations. 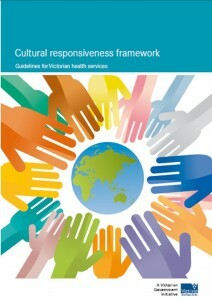 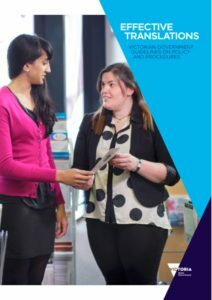 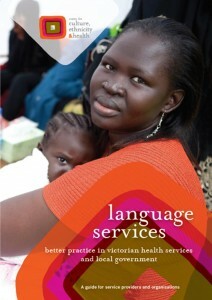 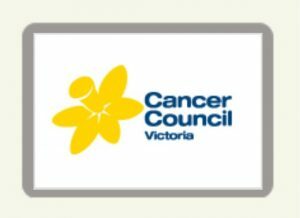 Victorian Government guidelines on policy and procedures. 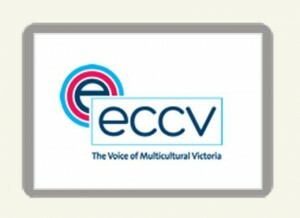 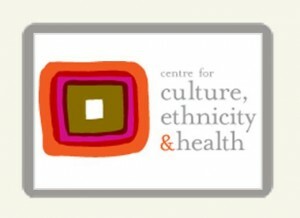 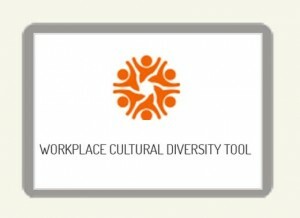 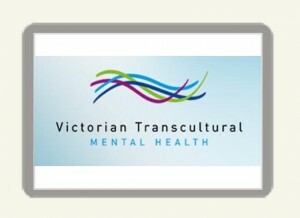 Working together to innovate in mental health care to support the well-being of all Victorians because diversity matters. 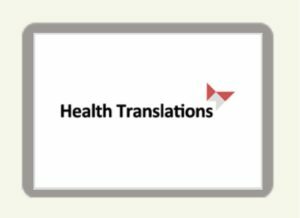 Health Translations enables health practitioners and those working with culturally and linguistically diverse communities to easily find translated health information.